We recommend using the size guide. Sizes are smaller, consider going up a size. Get the perfect summer pack! This pack will get you 4 of our best selling swim shorts. Perfect for your summer trip! Lounge Pack Swim Shorts! 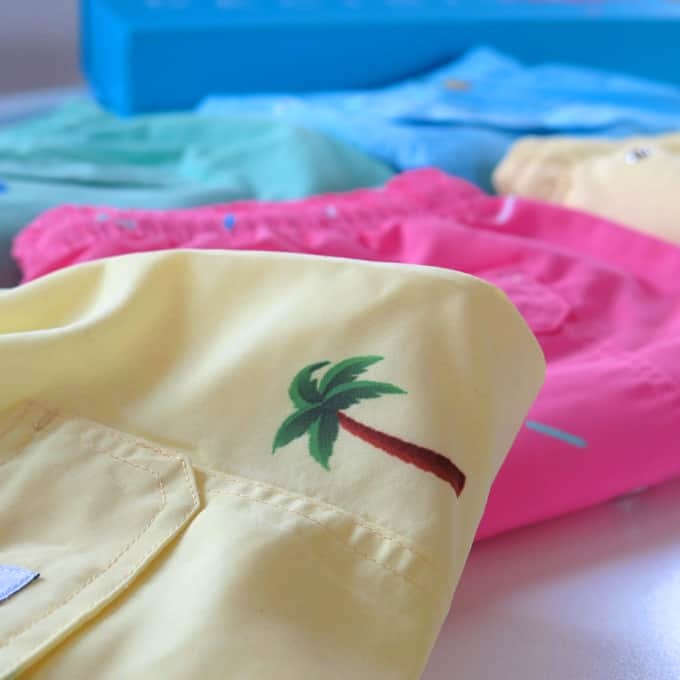 With fun colors and playful patterns our tropical swim shorts are perfect for any occasion. Your confidence will shine just as bright as your swim shorts. A perfect mix of great functionality and our all-day-comfort makes our swim shorts perfect not just in the water but also at the cafe for lunch, the afternoon beach club or playing football in the sand. 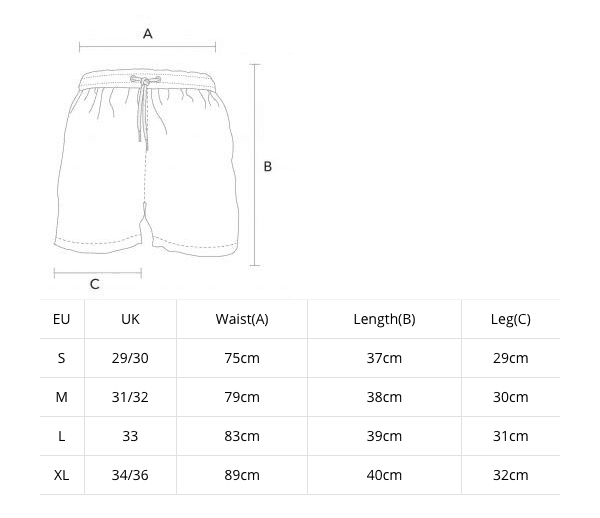 Our swim shorts are also designed with 4 different pockets for all your needs. Two regular side pockets, one back pocket with a Velcro flap and one secure credit card pocket in the mesh lining. This way you’re always ready to go without packing a bag. 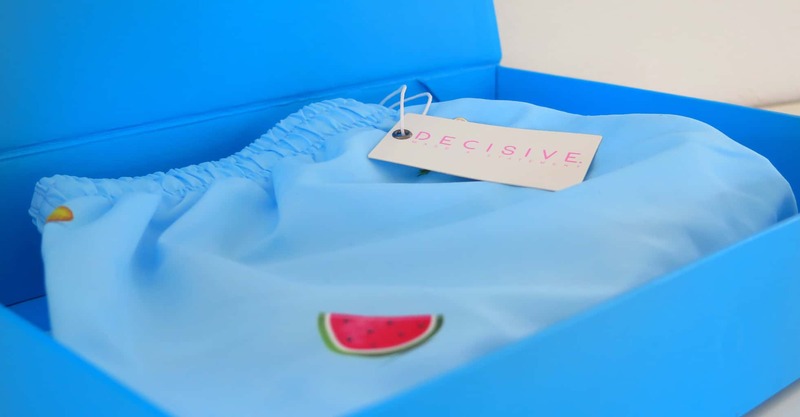 Decisive is an international luxury swimwear brand known for its high end swim shorts. It defines the lifestyle of young ambitious individuals working and hustling hard to live the life many only dreams about. 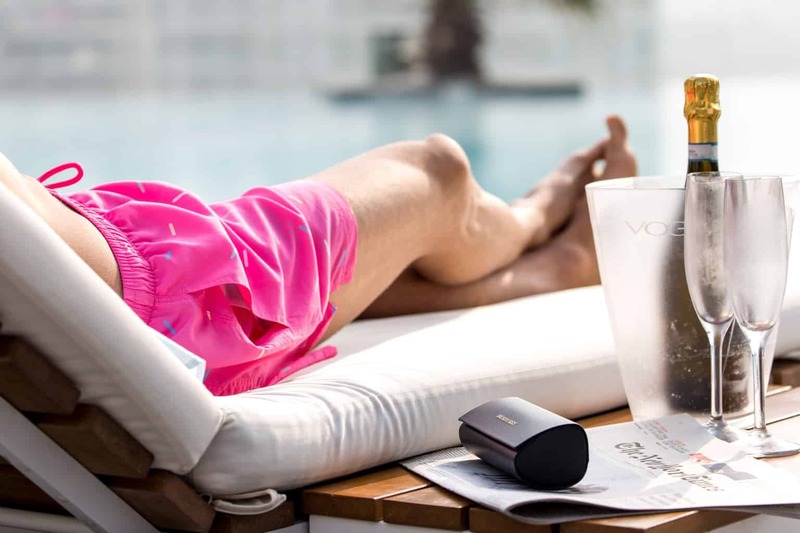 The Decisive lifestyle is about the choices we make, the places we visit, the music we listen to, the way we hustle and…….the swim shorts we wear at Nikki Beach. Looking for personalized swim shorts? Have a look here! A little care can go a long way! 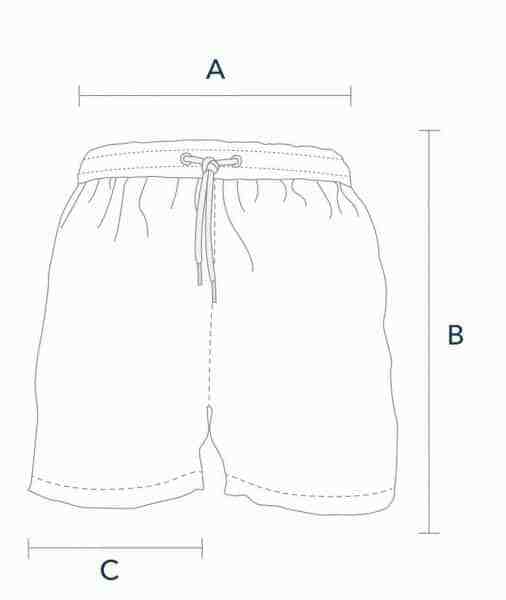 To keep your swim shorts in best condition see the following care instructions. This will make them last longer. That said, don’t let you swim wear sit in the closet all summer because your afraid of wear and tear. Use them as much as you can! Go explore and create stories in your swim shorts. They stories will stay with you forever! We’re making shipping easy for you. Therefore we offer free worldwide shipping on all orders. Orders placed before 15.00 CET on weekdays will be dispatched the same day. All orders placed on weekends and after 15.00 will be dispatched the next weekday. Shipping is, and will always be free when shopping with us. However, if you are in a rush we offer express shipping. This makes sure you get your order within just a few days, wherever you live. All orders is fully tracked and you can follow your package on its way to you. Not happy with your order? Send it back! We offer a 60 days return policy, no questions asked!